Even if wizards could wear armor and wield a shield, the warrior is the consummate “violence professional.” They are trained beyond the mere “the pointed end goes into the other guy,” and recognize that once steel is drawn death (for someone) is the best-case scenario. You are entirely correct. This array is more just a tongue-in-cheek spell based on the stereotypes of wizards and warriors. In the Sigil System, there’s no reason a wizard can’t wear armour or a warrior can’t learn magic. In fact, the best warrior would be one that’s a “violence professional” and that knows a few quick incantations that can help him take down opponents as quickly and efficiently as possible. 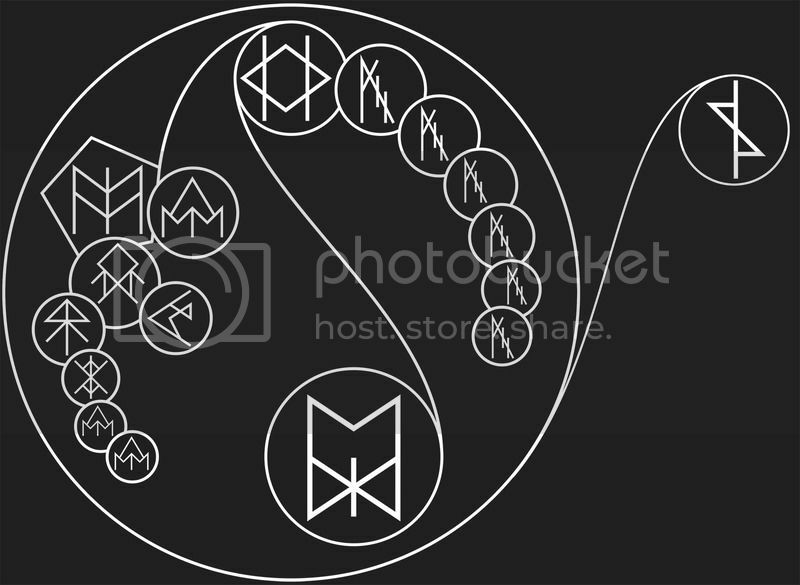 Once I get some time, I’m thinking of building a rune-gun, that utilizes a runic array to Push lead bullets down-range at high velocities (likely confined to a column, to improve aim). Once you do, send it to me. I’d love to see what you come up with.